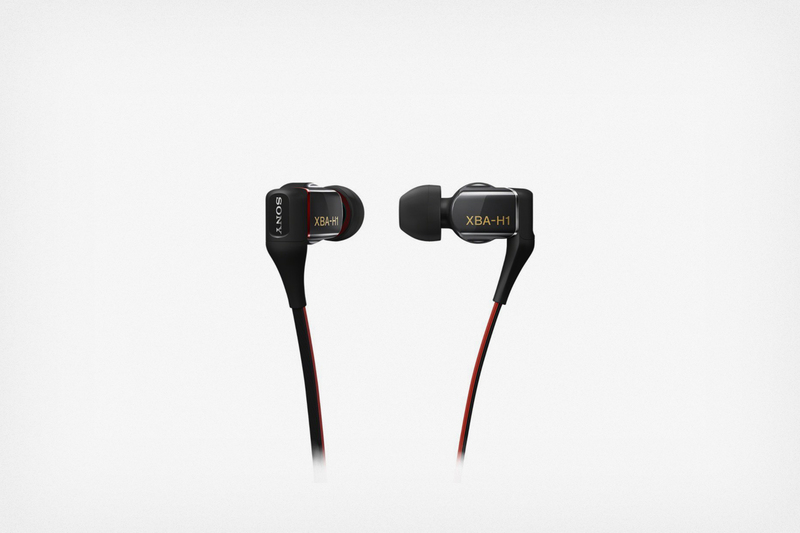 Go with the Sony XBA-H1. This post was done in partnership with The Wirecutter, a buyer's guide to the best technology. When readers choose to buy The Wirecutter's independently chosen editorial picks, it may earn affiliate commissions that support its work. Read the full article here. After researching every new pair of in-ear headphones released since our last update in 2013, we think the Sony XBA-H1 are the highest-quality ones you can get for $200 or less. 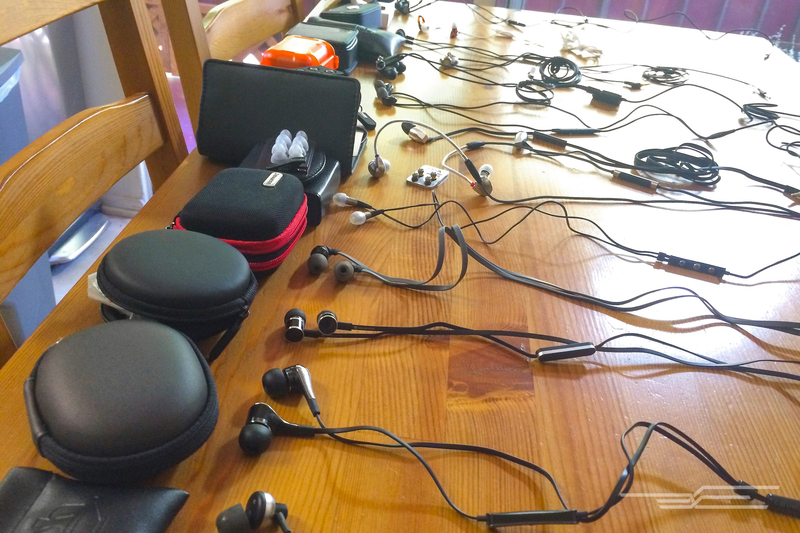 We spent 35 hours researching and testing for this guide, reading myriad reviews and performing a listening panel for our top 16 headphones with four audio professionals. Seventy-five percent of our professional listening panel agreed that the XBA-H1 was the best-sounding set of the entire bunch. In-ear monitors are made for use on the go. They should be compact, portable, and easy to pop in a bag (in a way that over- and on-ears can't dream of doing). They should isolate external noise so you can listen on a noisy plane or street and not have to crank the volume, yet still be comfortable in your ears so you can listen for a few hours and not have your ear canals ache. Unlike less expensive in-ears that can lack in bass reproduction, clarity, and depth of sonic field, the best $200 headphones can rival similarly priced over-ears for sound quality. When buying in-ear headphones, you need to account for sound and build quality, but fit is also of utmost importance. When you find a pair of in-ear headphones that are liked by many different people—with very different ears—you've found something special. 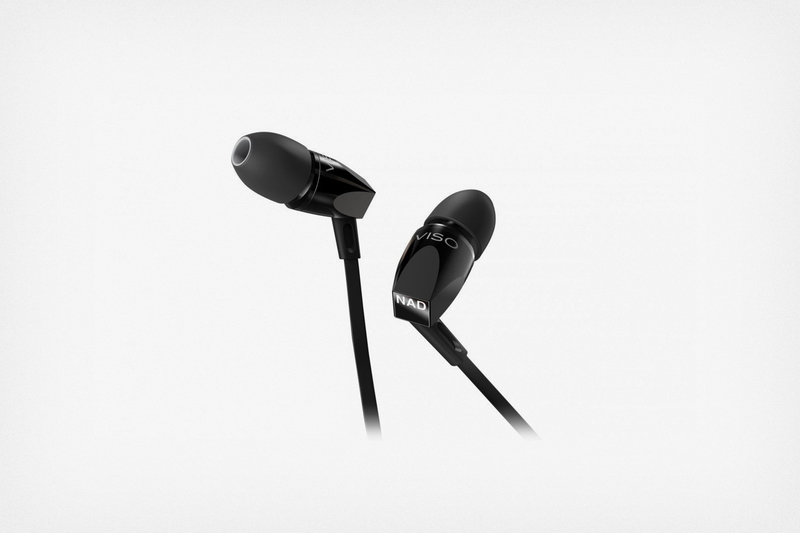 A good pair of in-ear headphones should sound even across the entire frequency range. In other words, the bass guitar shouldn't overpower the lead guitar, the lead guitar shouldn't make you lose detail in the vocals, and the vocals shouldn't have consonants that are painfully, piercingly loud. The headphones should have crisp, clear details (without being harsh), and a low end that has pitch and form to it (not just be whump whump whump). To narrow down what to test, we read copious reviews, looked at major manufacturers for new releases, and talked to audio professionals. We made a list of the 15 top-reviewed or most promising headphones between $150 and $250 to test against our previous winner. Then, we conducted a back-to-back comparison listening panel with four audio professionals. Our top pick are the Sony XBA-H1 because three-quarters of our panelists agreed that they were the best-sounding headphones, and the great price only makes them more appealing. Incredibly balanced, clear, and with a soundstage that defies their price range, the XBA-H1s sound equally good on every kind of music. Rock, pop, classical, jazz, hip-hop—you name it, the H1s deliver. The highs are clear and clean, with no obvious spikes or peaks that might distract you. The mids are full and detailed, and the lows have pitch and form with no woofing, booming, or bleeding into other frequency ranges. To give you a better idea, instruments just sound "right." If you know what an acoustic guitar sounds like in person, or a certain vocalist sounds like in concert, the XBA-H1s create that sound as accurately as we've heard in this price range. The Sony XBA-H1s would be perfection if they had a remote and mic. But they don't. In general, people shopping for $200 headphones are prioritizing sound quality above other features, so the H1 gets a pass in this respect. But if you must have a mic, check out our runner-ups. 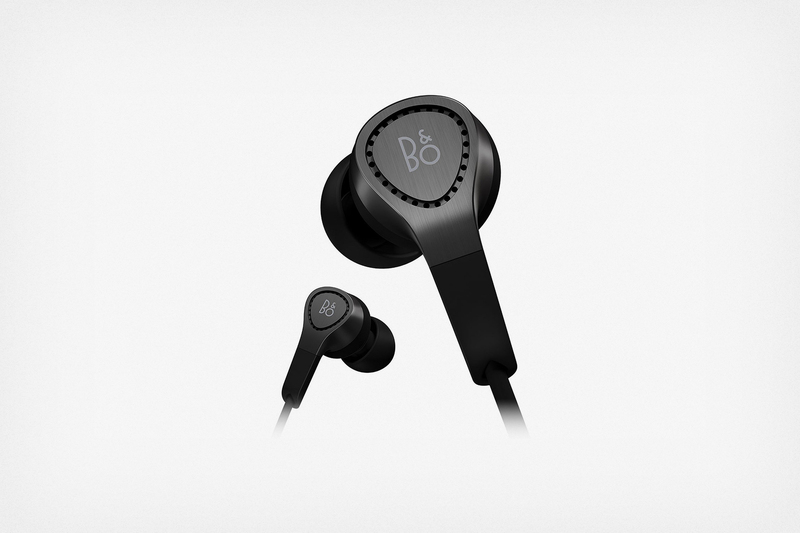 If you want in-ear headphones that sound great, look beautiful, and have a remote and mic, the Bang & Olufsen BeoPlay H3s are for you. They come in four colors: black, silver, gold, and red. The Apple-enabled remote and mic is unobtrusive on the thin and light cable, and they are comfortable, even on all of our panelists' diverse ears. The main difference in sound between the Bang & Olufsens and the Sonys are that the H3s have a slightly rolled-off high end and very slightly less-defined bass. This can actually be preferable to people who are sensitive to sibilance or who like a "warmer" sonic profile (think tube radios and vinyl records). But the mids are just as enjoyable and do a great job of making pianos and guitars come to life. This means that the H3s are great on acoustic music or anything where analog instruments are used (e.g., rock, jazz, classical). The NAD Viso HP20 is another great choice for a bit less than $200. Whereas the Bang & Olufsen pair is a classical-lover's dream, the NAD set would be adored by those who like things that rock. They come with an Apple-compatible remote and mic, a solid build, and black and silver options. The cable is linguine-style: flat and slightly fat, which some people prefer (to avoid tangling) and others dislike (because it adds heft). The heavier cable plus the shape of the bud that sticks out of the ear can make the NADs feel a little less stable in your ears than the Sonys or B&Os. 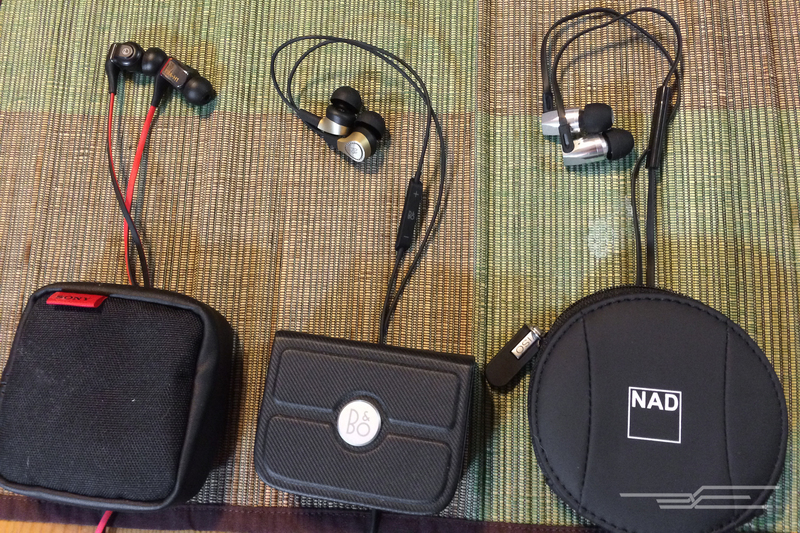 Slight comfort issues aside, the NADs sound really great. They have a bit more high-end intensity than the Sonys (and a good bit more than the B&Os). So if you're someone who likes that bit of extra volume to add detail to consonants or fret noise on a guitar, you'll adore the HP20s. This guide may have been updated by The Wirecutter. To see the current recommendation, please go here. Note from The Wirecutter: When readers choose to buy our independently chosen editorial picks, we may earn affiliate commissions that support our work.